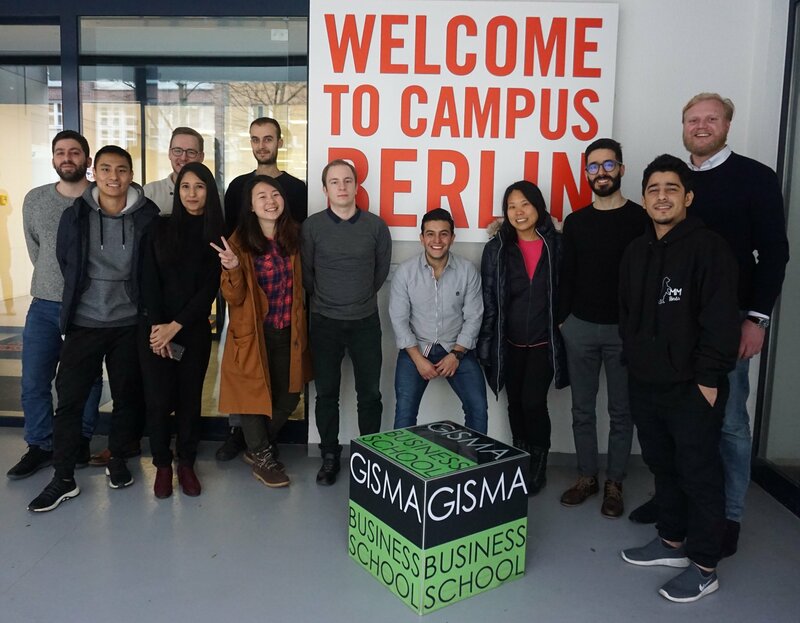 GISMA Business School has announced the relocation of its Berlin campus to new premises on Dessauer Strasse, which will host the current portfolio of postgraduate programmes and executive education. Established in Hannover in 1999, GISMA opened its second campus in Berlin in 2017 on Potsdamer Strasse. The new campus is located in the heart of the capital, close to some of the key players in the corporate world, as well as the main government and public institutions. GISMA asserts that studying in the immediate proximity of the city’s international business landscape and local cultural heritage will create plenty of networking opportunities for its students, faculty and partners.